Requirements: Passionate about helping children families, and developmentally disabled adults. 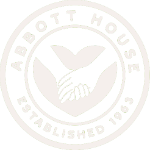 Help Abbott House build relationships with individuals and organizations/corporations by educating and engaging. 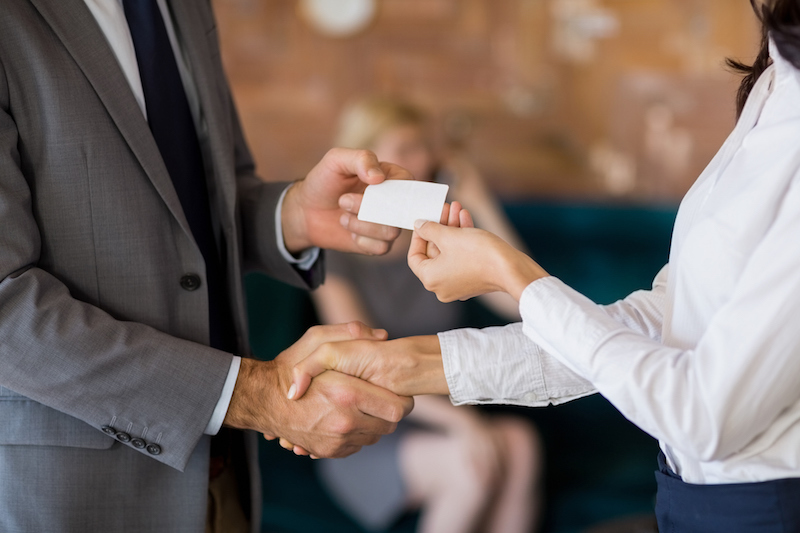 Serve as an Ambassador to introduce people to Abbott House at one of our Building Bridges events.